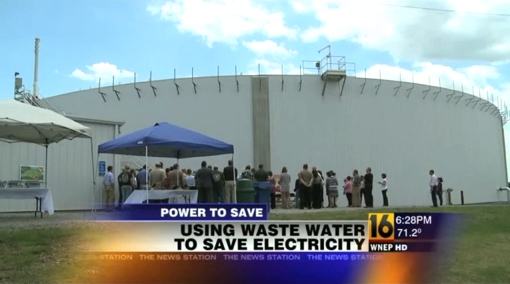 Northumberland, PA – On May 31, 2012, Furmano Foods commissioned the multi-million dollar expansion of its Waste Water Treatment Plant (WWTP). This expansion enables Furmano’s to continue to grow its business into the future while being green in the process. Furmano's is turning its waste into energy, while reducing one of the major effects of treating organic waste. 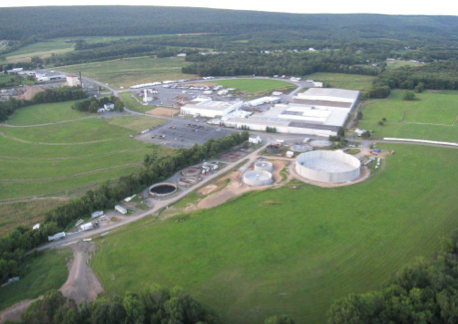 In 2008, Furmano’s identified its ability to process its organic waste as the primary constraint to future growth and plans for the WWTP expansion were put into action. This expansion, which is now complete, removes that bottleneck and enables Furmano’s to continue to expand its operations and add jobs in the process. Chad Geise, Furmano's President states "We wanted to be proactive in giving the company additional capacity, while working toward world-class sustainability in our new WWTP facility." The WWTP expansion demonstrates how it is possible to convert an energy intensive wastewater treatment process to an energy generating process. The new WWTP includes an anaerobic digester that creates methane gas as it breaks down the organic waste. This methane gas is harnessed to generate electricity, which is sent back to the grid. Furmano’s estimates it will be able to produce an amount of energy equivalent to 30% of its on-site load. In addition to generating additional energy, Furmano's WWTP expansion proactively reduces the nutrients targeted through the Chesapeake Bay Tributary Strategy. The WWTP project demonstrates Furmano's strong commitment to sustainable practices that protect the health of the planet. Furmano's is poised for continued growth. “This expansion is a very visible sign of Furmano’s commitment to continue to expand our operations and add jobs here in Pennsylvania for years to come. And an additional benefit of the new WWTP expansion is that it will reduce the odor that is a natural result of waste water treatment. 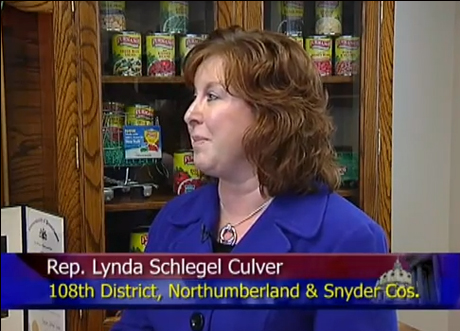 Our neighbors will be happy with this improvement,” says Chad Geise, President. Founded in 1921 by JW Furman and his wife, Emma, Furmano's is a family owned company nestled in the heart of the Susquehanna Valley in Pennsylvania. 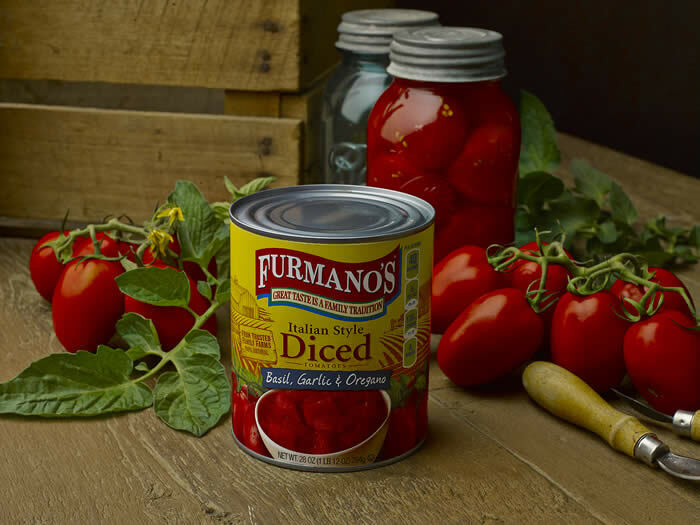 Furmano Foods produces canned vegetable products for both the retail grocery and foodservice segments selling over 10 million cases of product a year. Furmano’s continues to be committed to the family values and traditions that it was founded on 90 years ago.